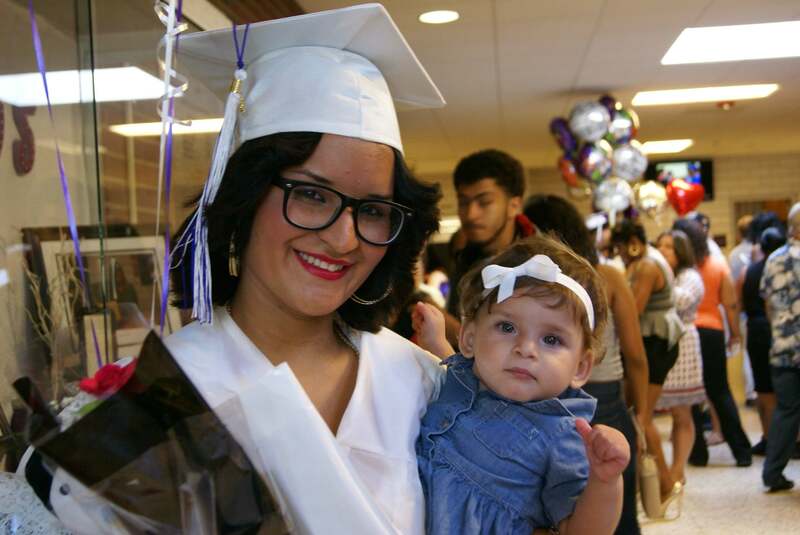 Opportunity Academy is a set of alternative high school pathways that allow students to continue or restart on a pathway to a diploma if they are not succeeding at Holyoke High School. 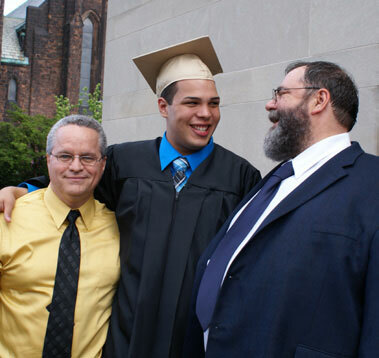 You can earn high school credits, prepare yourself to pass the MCAS, and graduate with a Holyoke Public Schools Diploma. Do you need an alternative to Holyoke High School? Did the large high schools not work for you? Did you drop out but want to get back and receive a diploma? Do you have dreams for your future & need a diploma to achieve them? WE HAVE A PATHWAY FOR YOU! We want to help! Any student who needs an alternative path to a diploma should contact us.